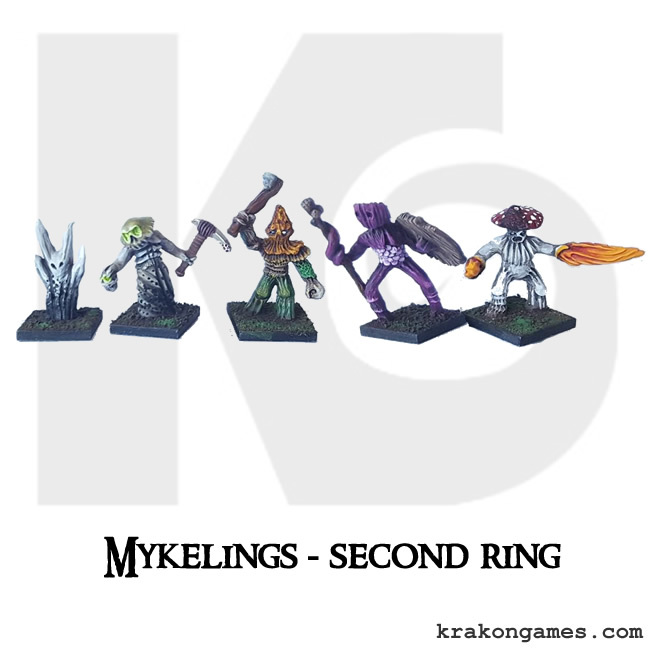 The first three rings of Mykelings are now all available in the Online store following fulfilment of the latest Kickstarter. 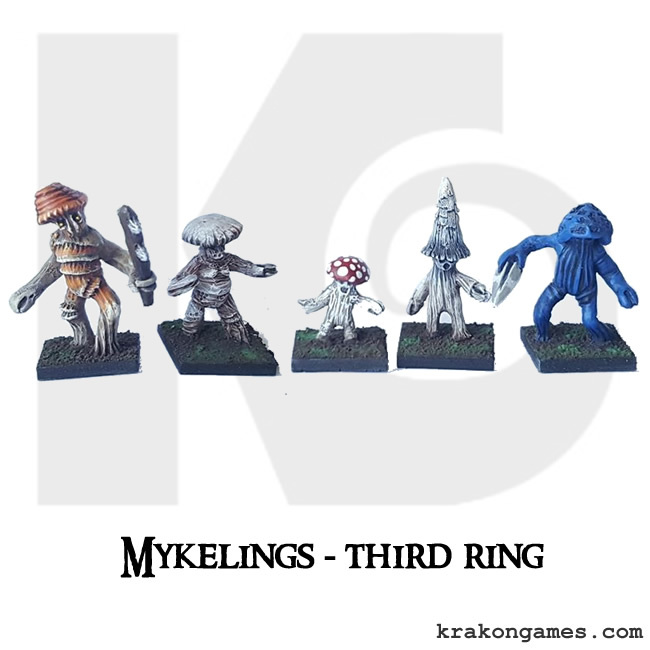 You can find all the Mykelings products in the Mykeling category. 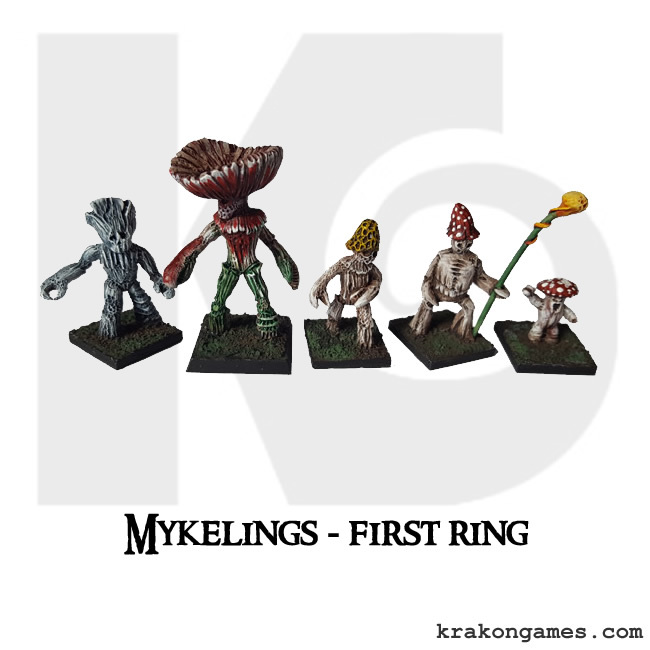 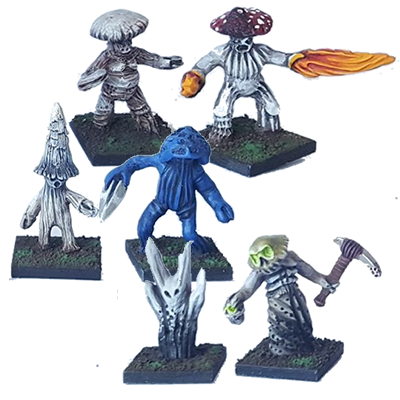 As the most successful Fantasy range for Krakon games, work has already begin on part 3.